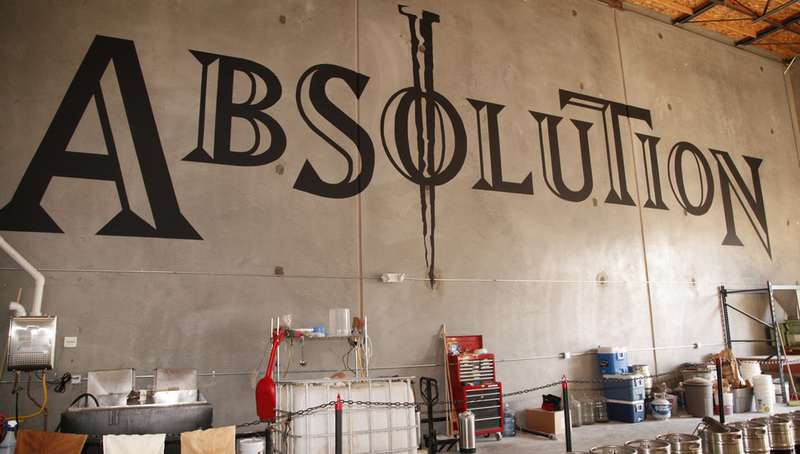 Starting with a 7 BBL brew house with plans for a 15 BBL brew house expansion, Absolution Brewing Co. fills a 6,500 S.F. industrial space with a tap room and brewing operations. 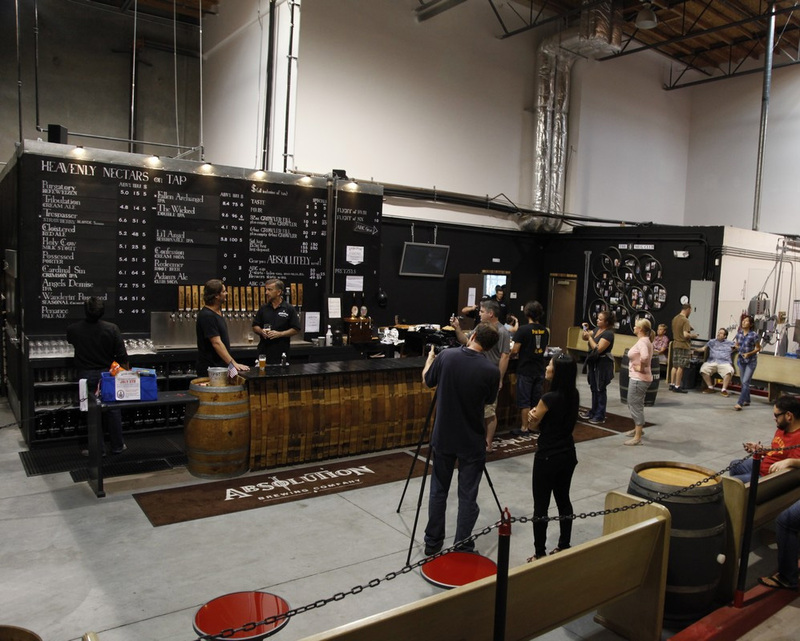 A cornerstone of the Los Angeles South Bay beer explosion in Torrance, CA, Absolution Brewing Co. focuses on "farm to glass" artisan brews.